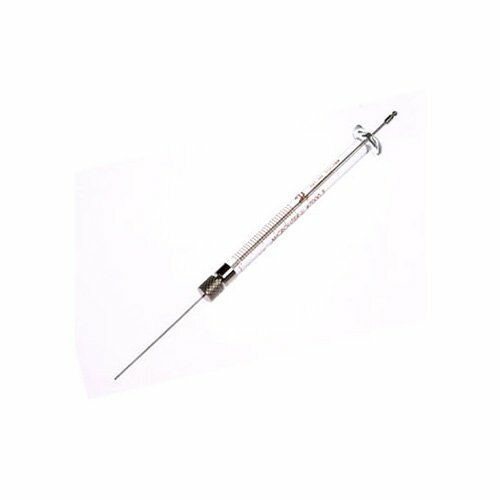 Part No: HA-86276 Categories: GC Autosampler Syringes, Micro Liter / Volume. Tags: 0.5µL, 7000 Series, 7000.5, 86276, agilent, autosampler, hamilton syringe, knurled hub, microliter, removable needle. Sample contained in the needle.